"Do these crazy people not realize I have a child in this vehicle." Well, the simple answer was NO! 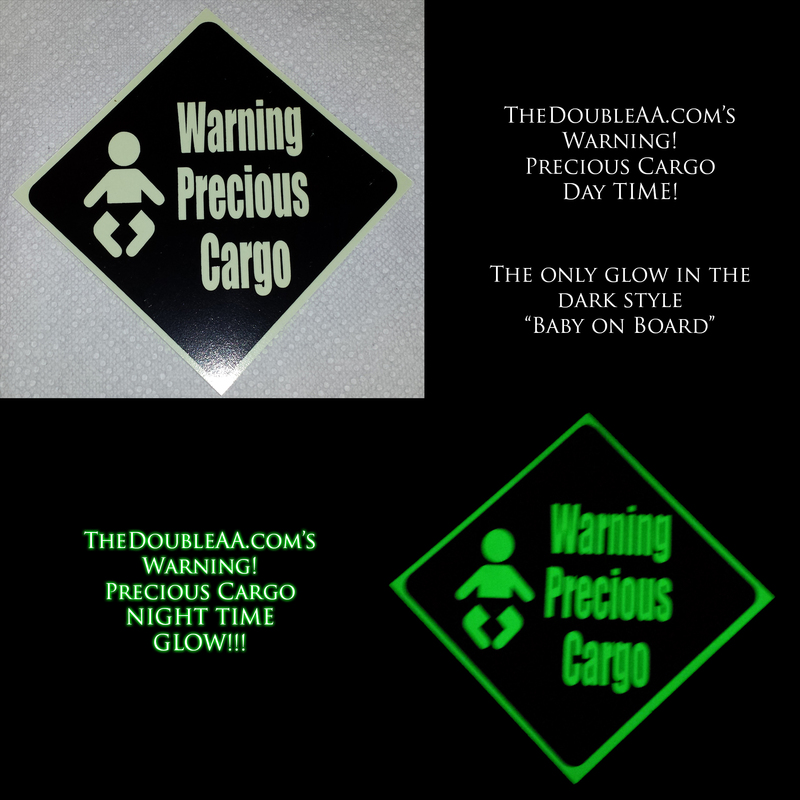 How would they know and any current baby on board sign will not shine at night. So I set out to do design something that was simple and easy to install but still allowed it to be visible whether it was day or night. This is the design I came up with. 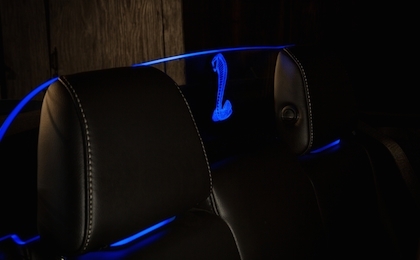 A glow in the dark material that is powered by sunlight, head lights etc... and releases energy slowly while still being able to recharge naturally. Limited supplies at this price.